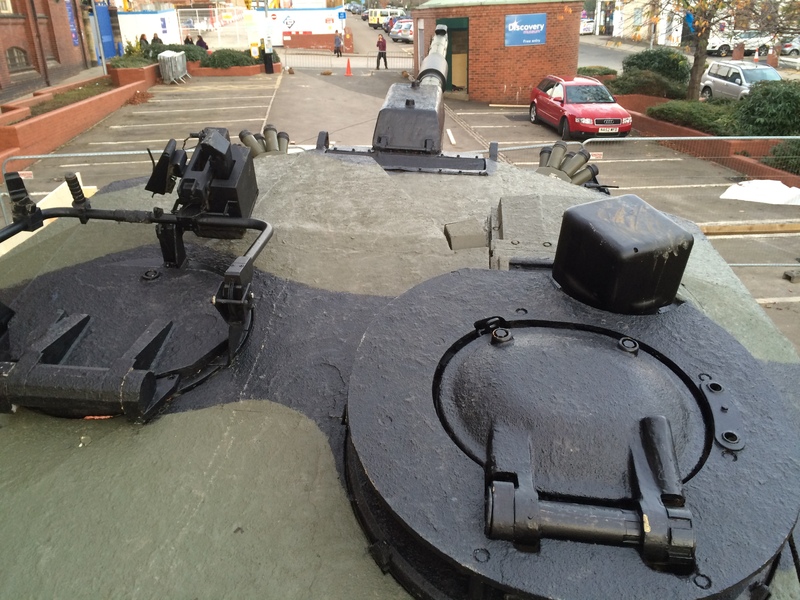 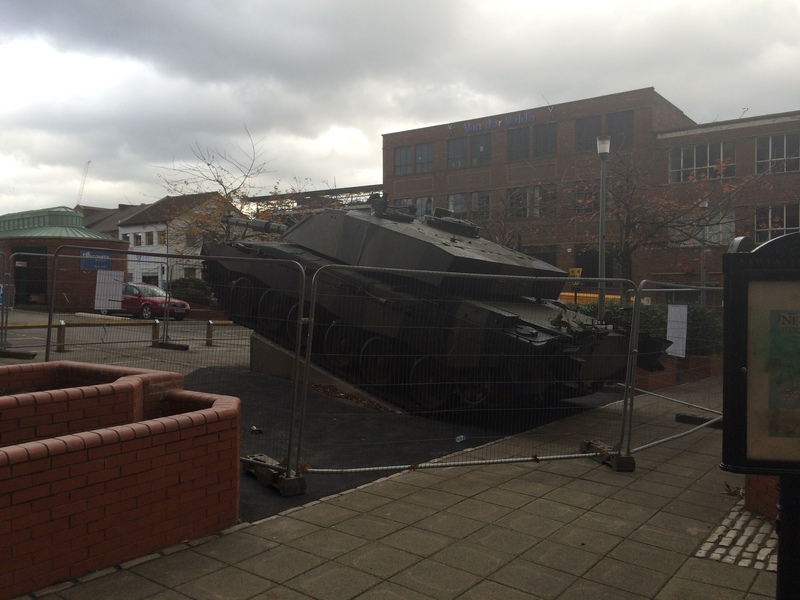 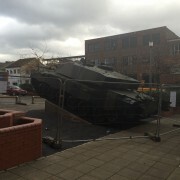 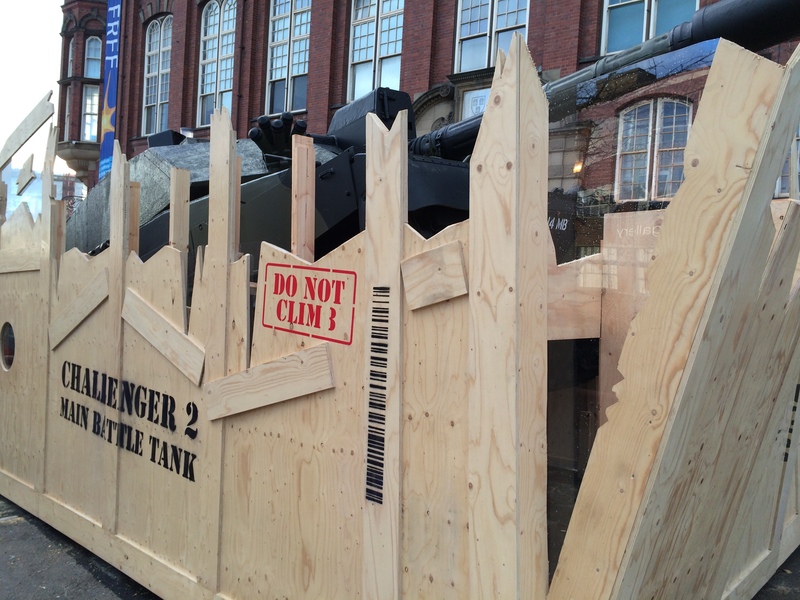 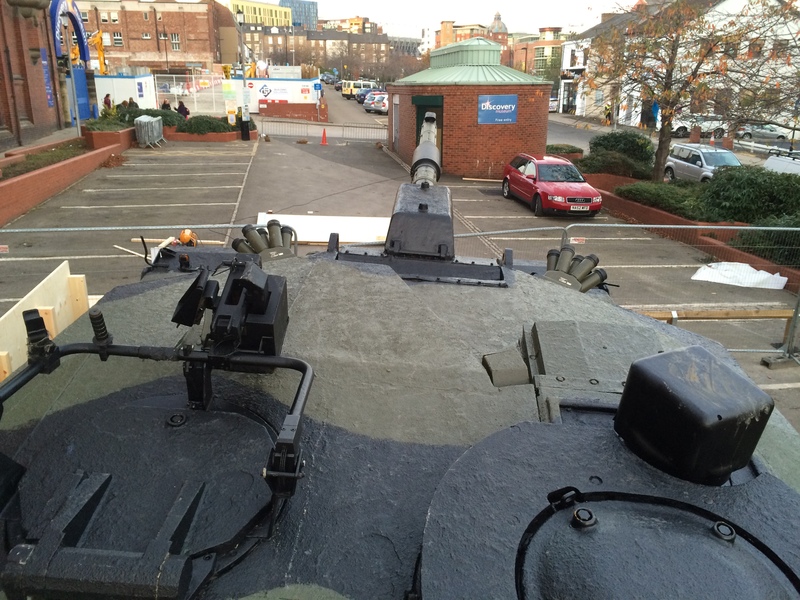 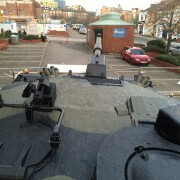 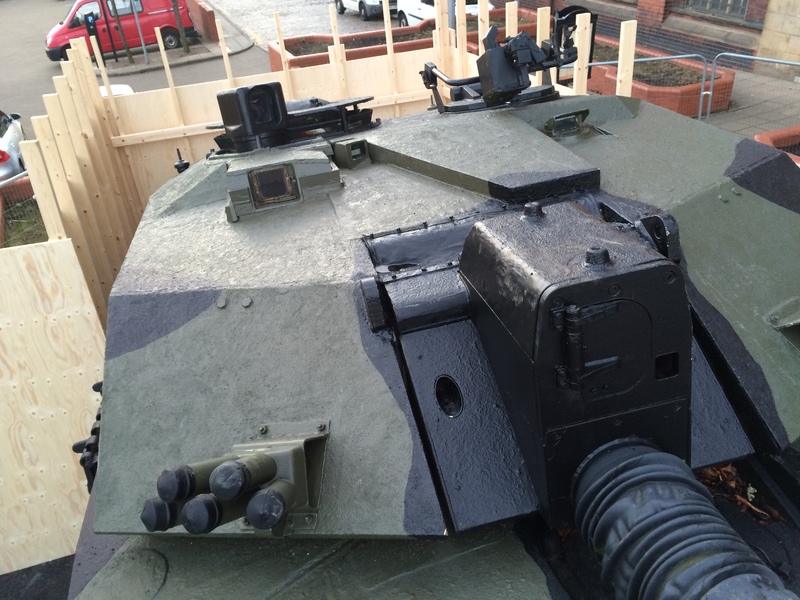 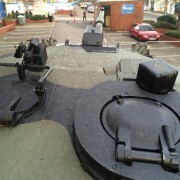 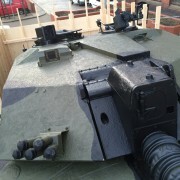 When Vickers decided to donate the Challenger Tank that stood outside its doors for many years to the Discovery Museum, they realised that they had to make it safe to display. 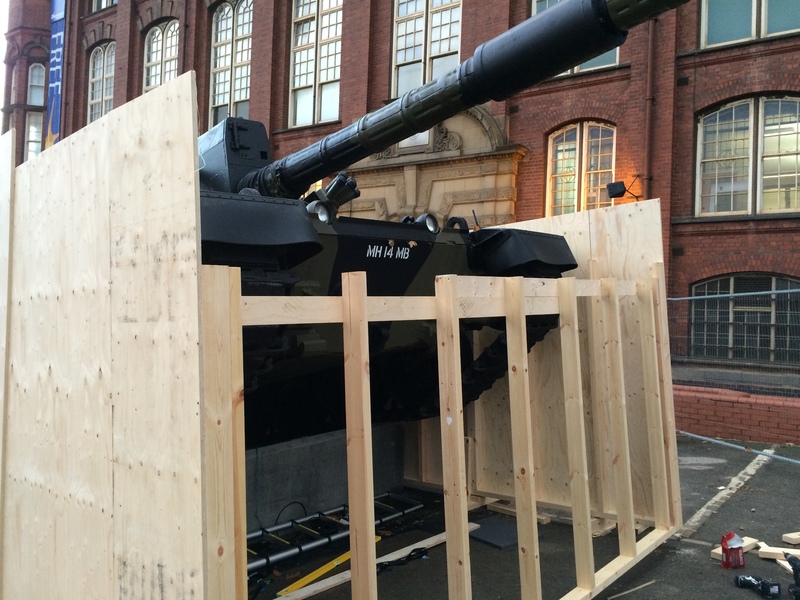 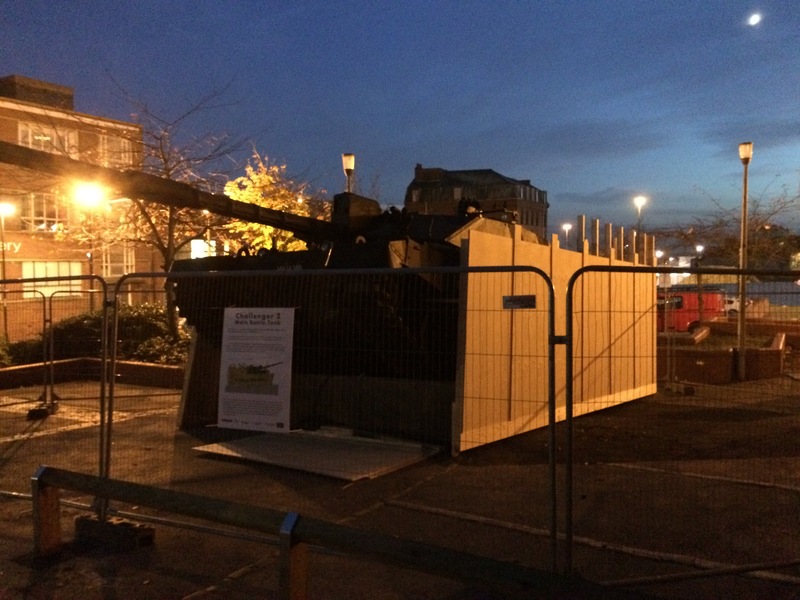 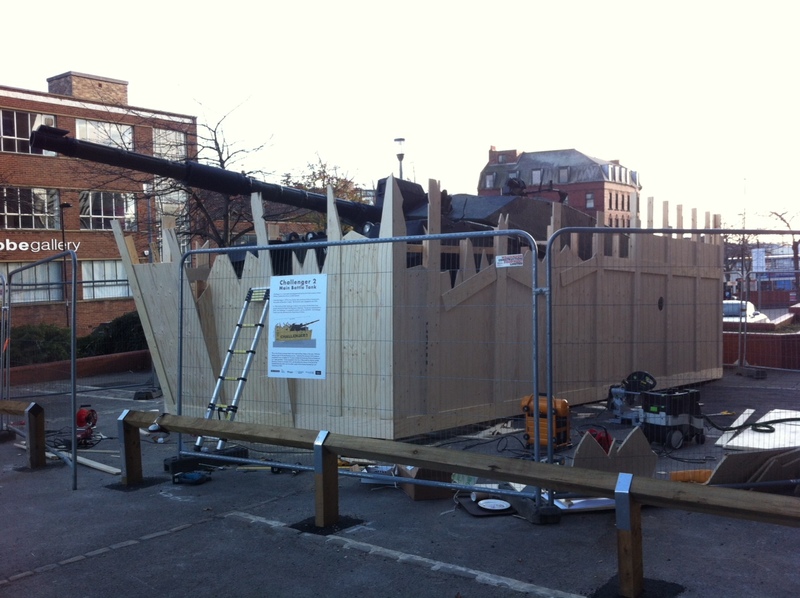 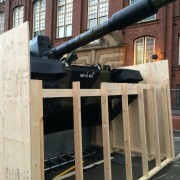 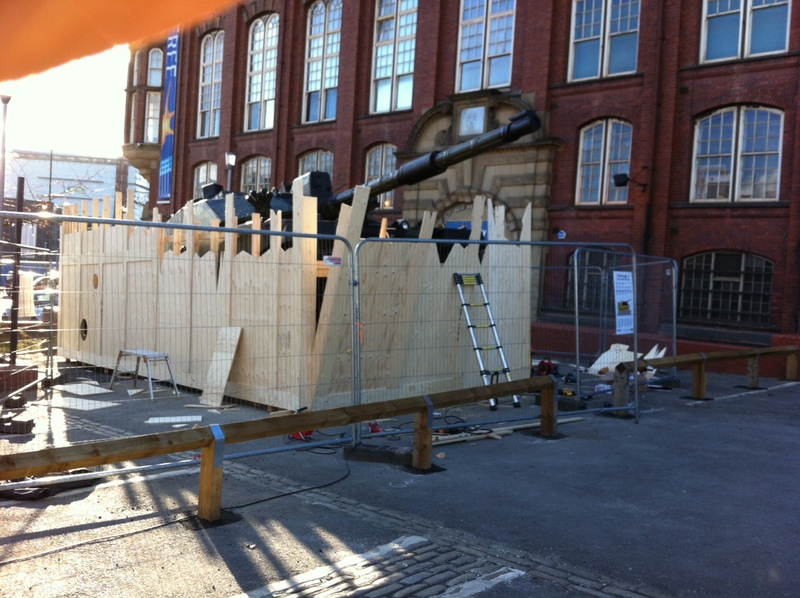 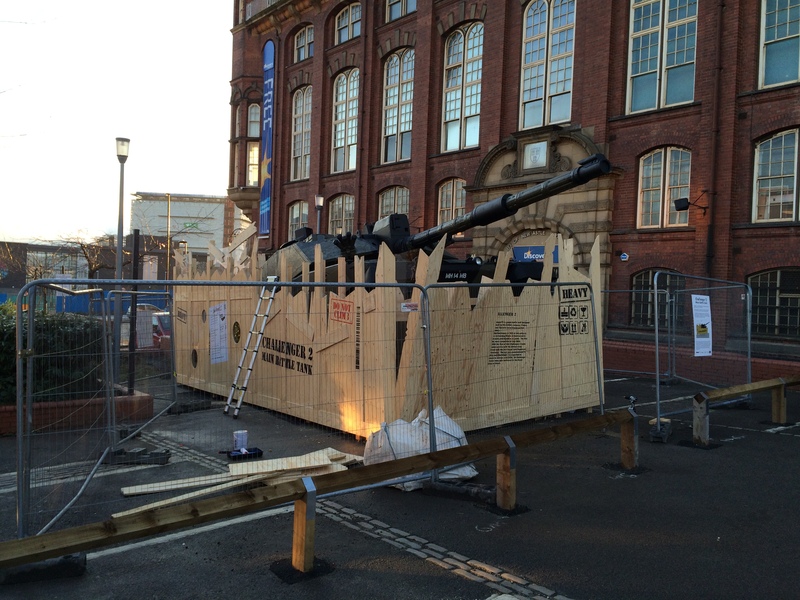 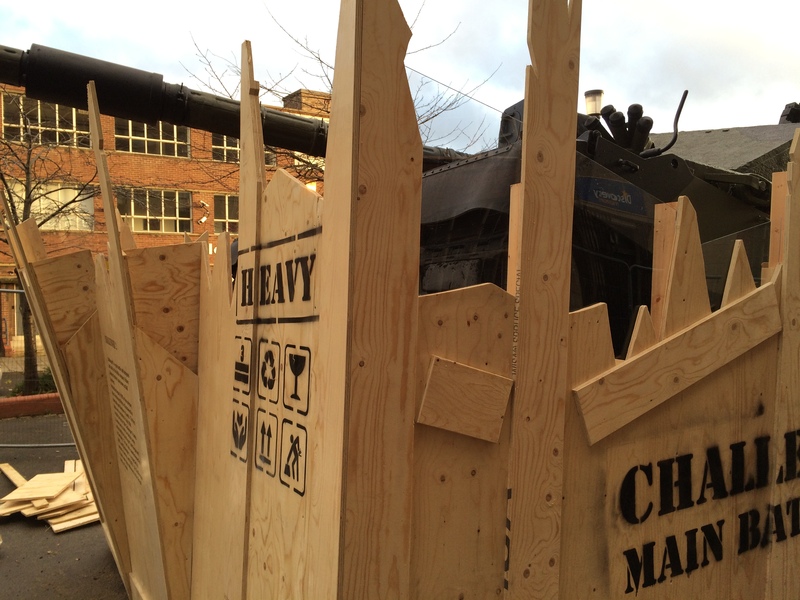 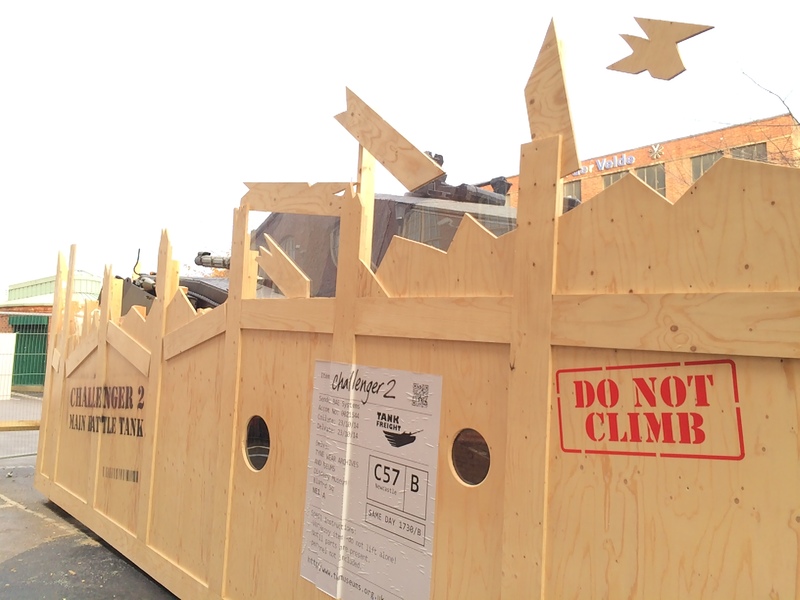 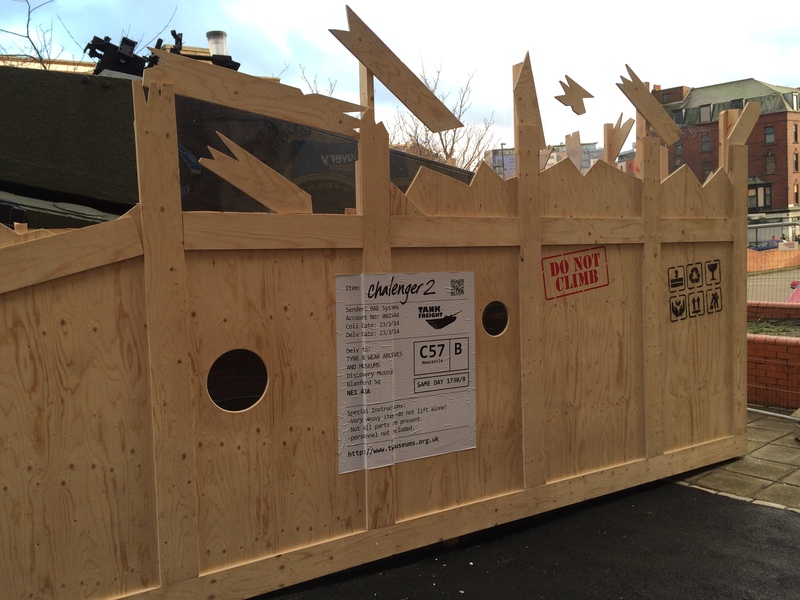 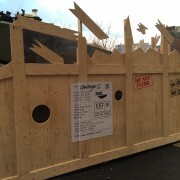 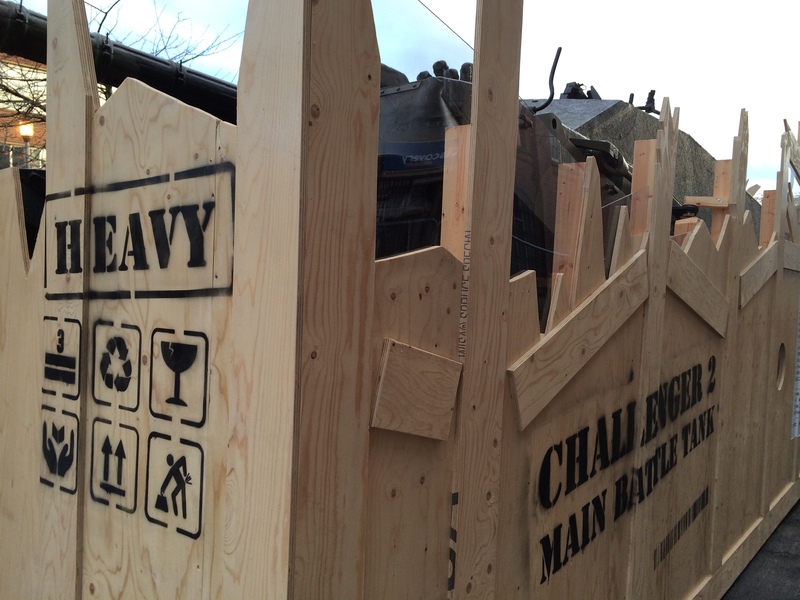 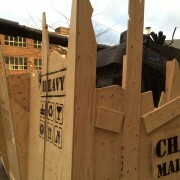 We were asked to build a fake crate to surround the tank which would do the job of protecting it from the passing public and protecting the public from the urge to climb on it and possibly fall off. 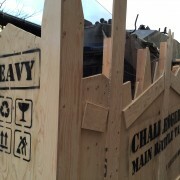 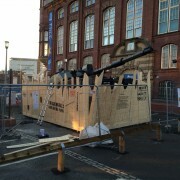 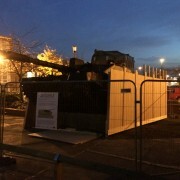 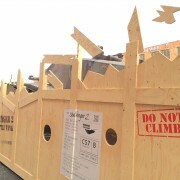 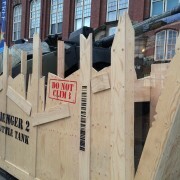 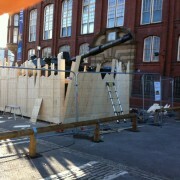 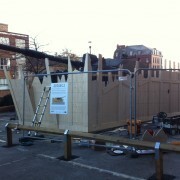 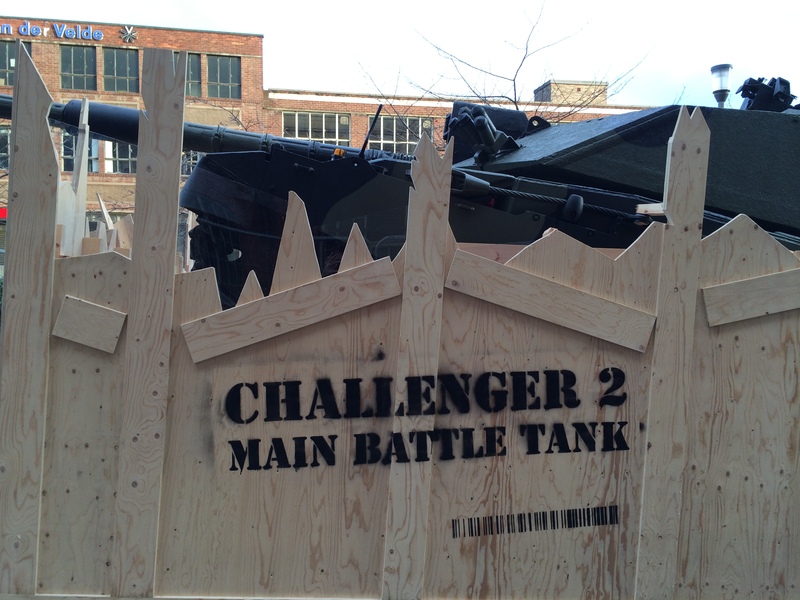 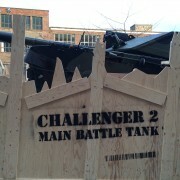 The project was great fun and the illusion of the tank bursting out of its crate was quite startling.